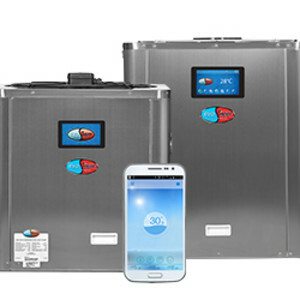 The EvoHeat Advanced EVO DHP-R premium domestic pool heat pump series now offers greater control and energy savings. The range is designed with a host of features including a smartphone controller app, intelligent full colour touch-screen controller and stainless steel cabinet. The EVO Advanced DHP-R pumps are said to be up to 600% more energy efficient than other technologies, with a heat output of up to 5.4 kW for every 1 kW of paid electricity. The low ambient air performance is designed to provide stable performance from as low as -7°C. 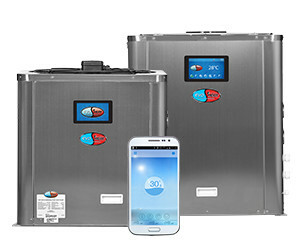 The EvoHeat smartphone controller app for iOS and Android allows users to remotely turn their heat pump on and off, adjust temperature setpoints, set multiple timers, record the last 30 days of pool heating data and receive real-time notifications. 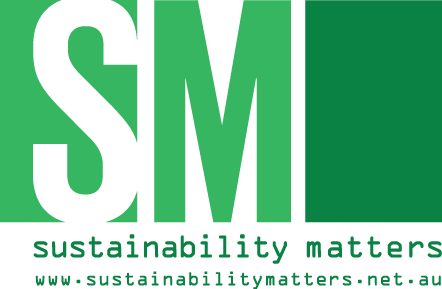 A full-colour touch-screen controller allows users to monitor real-time power consumption. The controller also allows users to adjust temperature setpoints, set timers and record temperature and power records. I am interested in EvoHeat Advanced EVO DHP-R pool heat pump range .